Musicians from St. Mark's Episcopal Church and First Presbyterian Church, Medford, joined together on February 12, 2012, to celebrate the 20th birthdays of their pipe organs. 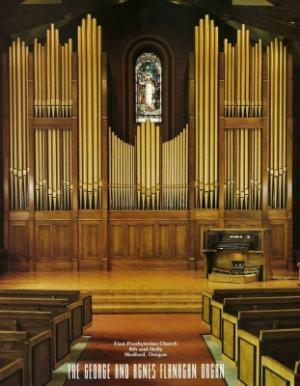 We enjoyed a movable feast concert celebrating the installation of the pipe organs at both St. Mark's and First Presbyterian Church 20 years ago this month. 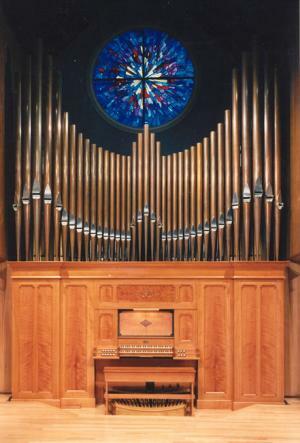 The concert began at St. Mark's (5th & Oakdale) and then moved to First Presbyterian Church (8th & Holly). The event was free and a reception followed at First Presbyterian.